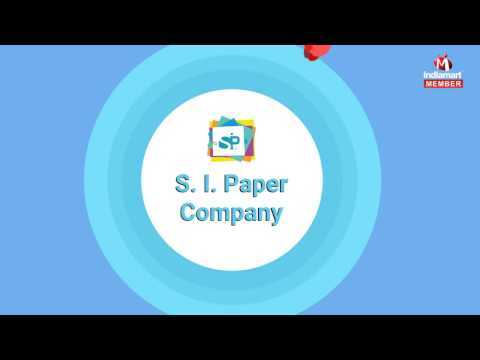 Backed by great expertise and in depth industrial knowledge, we S I Paper Company are a dependable name in the market for providing Adhesive Papers. Established in 1998, we are counted among the leading manufacturers and suppliers of this domain. Our product line includes Label Stocks, Self Adhesive Paper and Self Adhesive Label Stock. Our team of quality personnel supervises the entire manufacturing procedures and simultaneously conducts various tests in order to ascertain that our products possess enduring strength and durability, providing unimpeded performance, throughout their operations. We have earned a reputed position across the market on the basis of our client-centric approach, quality products, prompt deliveries, pocket-friendly rates and flexible payment options. We strive to achieve a dominant hold over the industry within few years.